Oh wow!!! Did Summer fly by or what?! 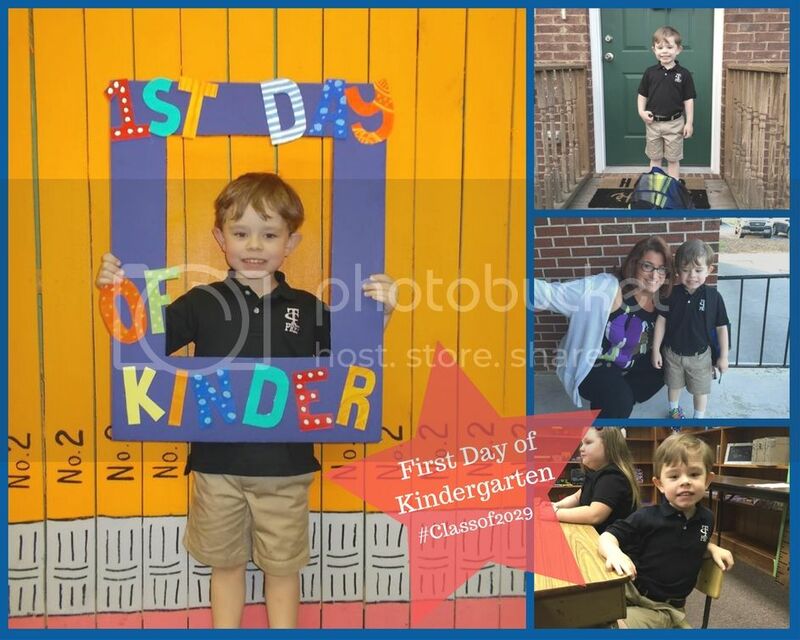 Little man started Kindergarten last week and so far he is loving it. It’s been a big adjustment for all of us, I think me more than him. Every day he comes home with new stories about what he’s learned. From the stories, I gather that Science and Math are his favorite classes, which is no surprise. They were always my favorite too. He’s been learning about bugs: specifically caterpillars and how they turn to butterflies and bees. He’s also obsessed with his new skill of counting to 100 and writing his whole name. It’s amazing how much he’s learned in just two weeks! I love this edition of Harry Potter! The illustrations are how I pictured the characters and scenery of Hogwarts. Little man enjoys it as much as I do. This is our second time through it.